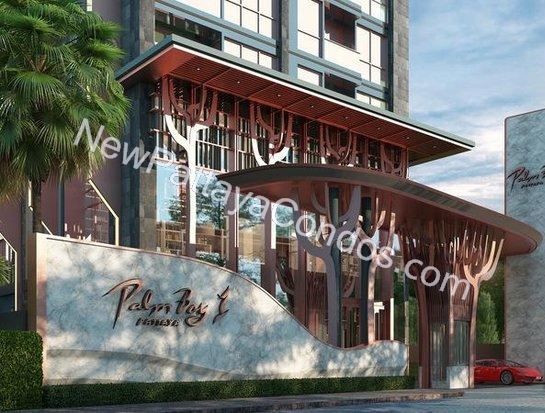 Location：Junction of the Pattaya 2 Road and Thappraya Road, 500 meters to Pattaya Beach, Walking Street and core business district. Timeline：Expected construction to start in Q2 2019. Expected completion to be in Q1 2022. 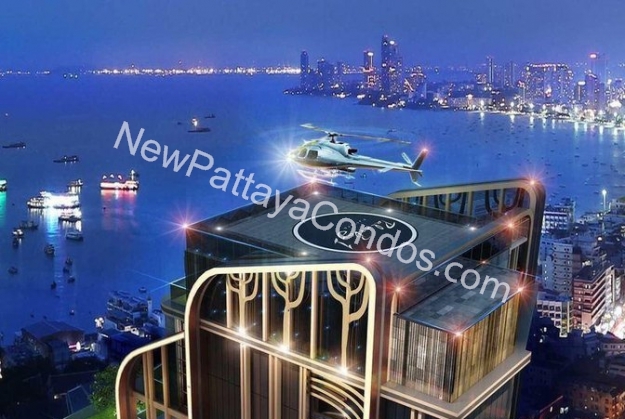 The first 41-story developer in Thailand equipped with a private Helicopter for airport transfers, sightseeing, emergency medical treatment, etc. 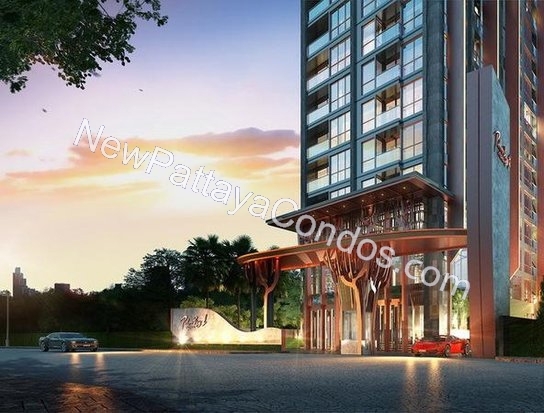 Impeccable location: the new project is 500m from the Pattaya Beach, Walking Street and core business district. 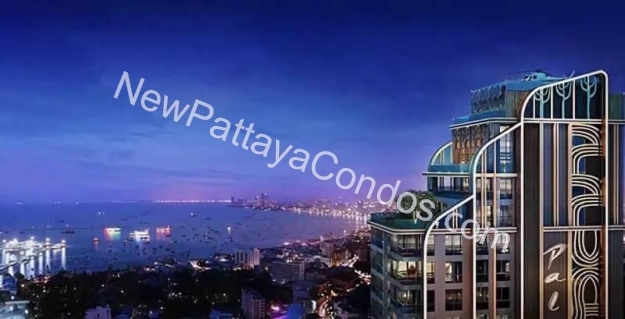 Each room has sea view which overlooks either Pattaya beach, Jomtien beach, or Pratumnak Hill. Collaboration with intentionally renowned hotel management companies, the hotel-style apartment management model perfectly fits the investment management philosophy of the the city, which the owner can easily enjoy a stable rental return benefit. Perfect mulit-family designs are able to meet the needs of different customers with practical value of buying a two-bedroom apartment at one-bedroom price, allowing maximization of the return on investment. 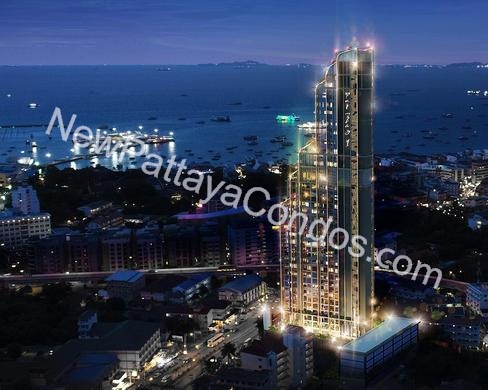 Pattaya has a high 10% annual growth rate in the real estate business. Quiet estate in the middle of densely populated area is the best choice for the high-end customers.